Demolition of an existing office building at 5 Choke Cherry Road in Rockville is underway. 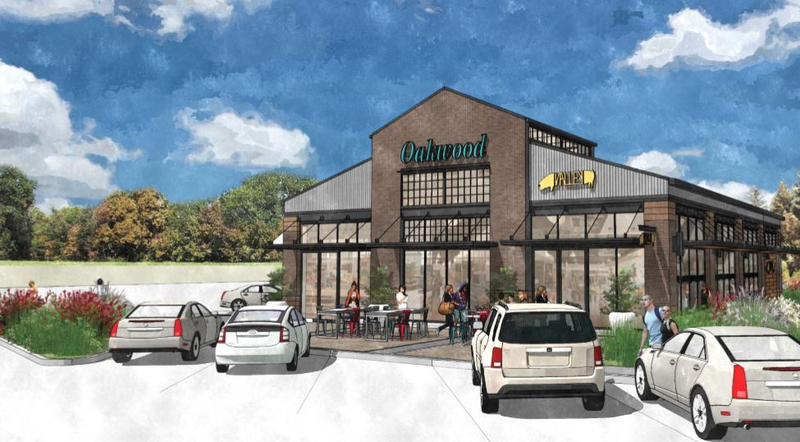 The JBG Companies project there will revamp an office park just off I-270 and Shady Grove Road, and provide convenient retail for the new housing already built in the Gables Upper Rock community. 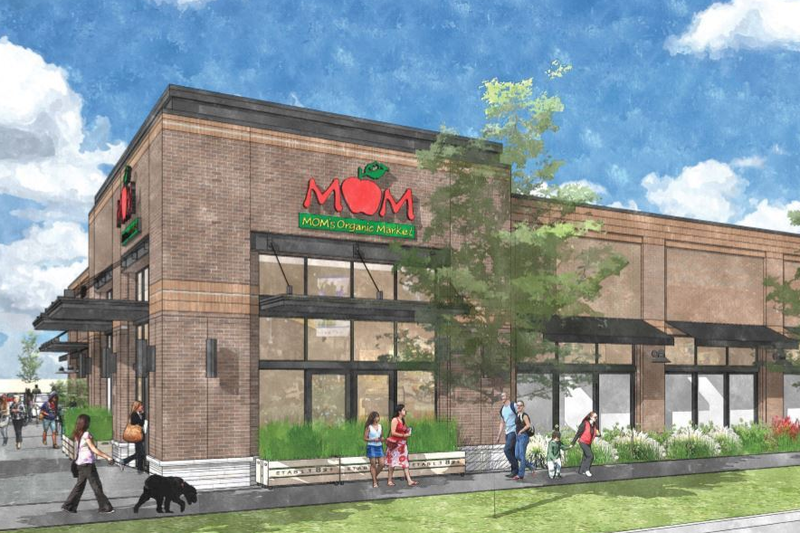 Tenants on-board already include a 14,600 SF CVS Pharmacy opening next summer, and a 16,000 SF MOM's Organic Market expected to deliver by next fall. 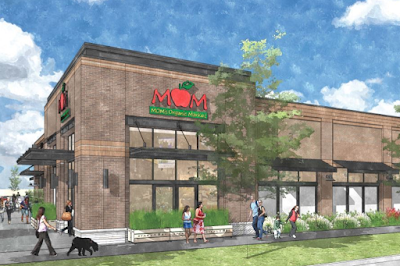 MOM's CEO and Founder, Scott Nash, is a Montgomery County resident. An additional 4100 SF building will be offered for lease to a restaurant and smaller-scale retail tenants. JBG's portion of Upper Rock is 4.5 acres out of the total 20 being redeveloped. New Urbanist architect Andres Duany, the master planner for the Upper Rock redevelopment, is locally best known for his work on the Kentlands.